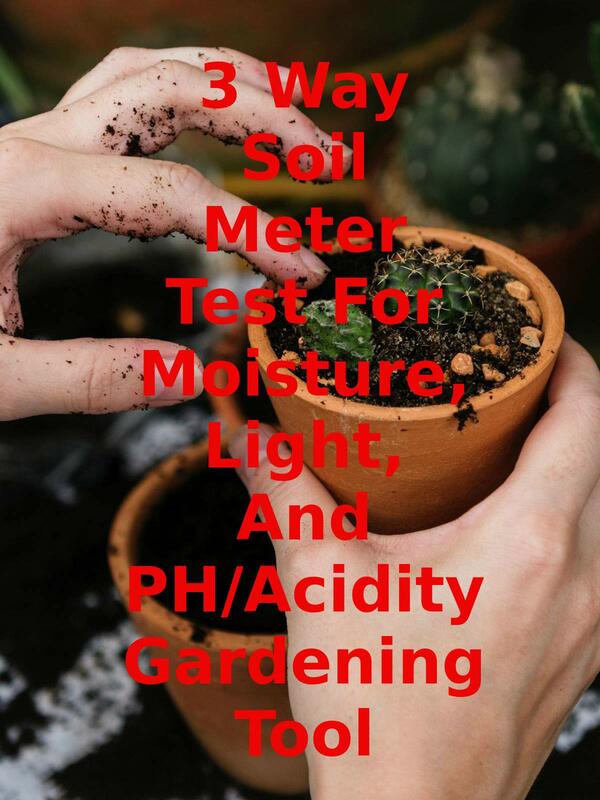 Watch the 9malls review of the 3 Way Soil Meter Test For Moisture, Light, And PH/Acidity Gardening Tool. Does this 3-in-1 function gadget really work? Watch the hands on plant test to find out.